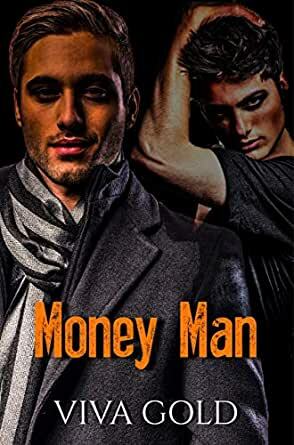 Money Man (Woolf Tales Book 3) - Kindle edition by Viva Gold. Literature & Fiction Kindle eBooks @ Amazon.com. Tal Roth, Money Man extraordinaire. Lover of fast cars, one night hook-ups, designer clothes and of course…..MONEY! He’s a good-looking lad with a quick wit and alluring smile. Out and proud, Financial Broker, Tal, parties hard and fast, just like his line of hook-ups, all funded mostly by his one major client, Doron Sagall. In an about turn of events, Tal finds himself the scapegoat for Sagall’s fraudulent financial activity, and turns to his friend Izzy Woolf for help. What follows is a wave of criminal provocation, followed by a brutal kidnapping where Tal’s life is put at risk. When he is rescued by Twin protectors G & T, he has some serious thinking to do concerning his lifestyle. Unexpected second chances come in the form of a new, young lover, Bastien, who carries baggage from his own abusive background. Together, these two broken men try to put their past behind them and forge a future full of love and opportunity. Izzy, Adam, Jason, Remi, Angel, Liam, Rob, Sanjay, G & T, all reunite in a bid to literally save their friends. Tal’s mother, Gayle, also has her say. This book can be read as a standalone, but it will please readers who have enjoyed the first two Woolf Tales, as it contains their favourite characters, lots of extreme sexual practice, and an engaging love story. Tal and Bastien will proudly take their places alongside the other gorgeous men of the series, but will it be together? Bastien and Tal are wonderful. 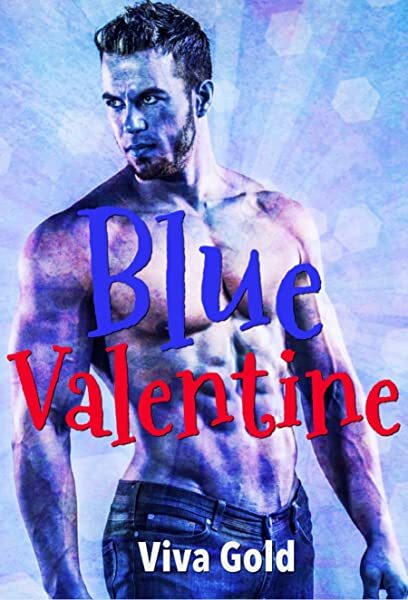 Perfect for each other - Tal grows up and sees everything is not as he thought - not right away but events lead to this happening and Bastien learns to live life his way. 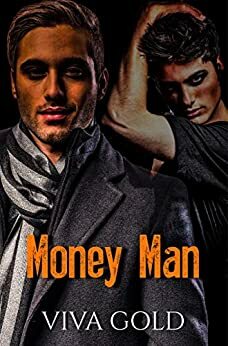 All the men are back in this book and it is one you don't want to miss. The way they all come together to help each other is wonderful and the interaction between everyone is both serious and hilarious. Viva Gold has done a great job and makes you feel every emotion as if you are right in there with them.